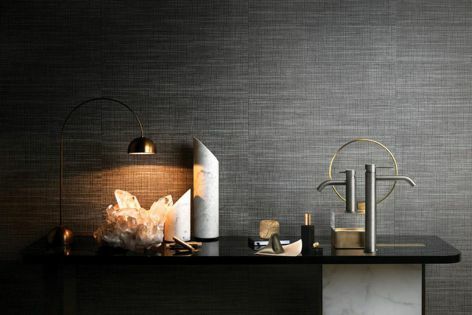 Gessi’s 316 range features classical shapes and textured patterns. After debuting at ISH Frankfurt in 2017, Gessi’s 316 range of basin mixers and tapware is now available in Australia. The range features classical shapes transformed into pieces of artwork through the application of textured patterns.